Jacob Balshin was kidnapped and murdered in October of 1999 while on vacation with his family. His identity was then stolen by a 47 year old Albanian man named Pogsworth Bigglesbee. In April of 2016 under Jacob’s identity Pogsworth began performing in Toronto. Since then he has gone on to open for Rich Vos and Mike MacDonald, been featured on some crappy local Rogers TV thingy and was featured for a single second on Vice in a segment about bombing. 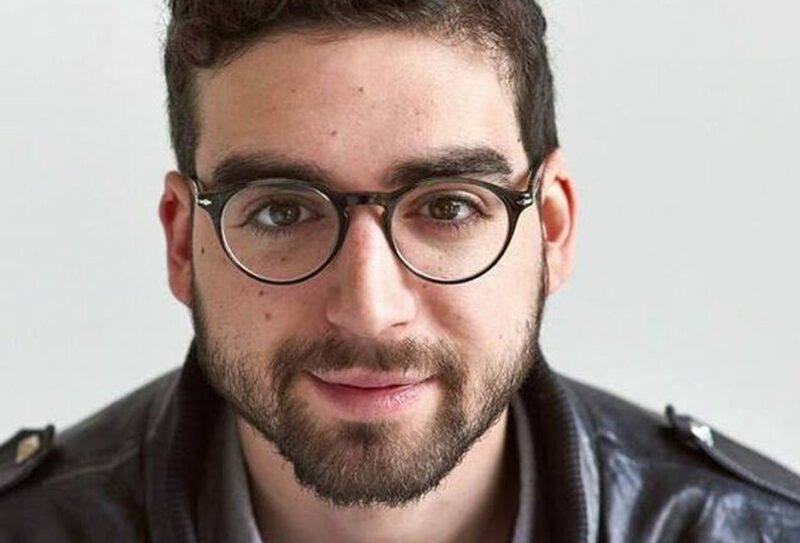 Jacob is considered one of Toronto’s fastest rising comedians. Audiences and relate to his material which is mostly comprised of heartfelt stories about pretending to be a dead kid from the 90s.